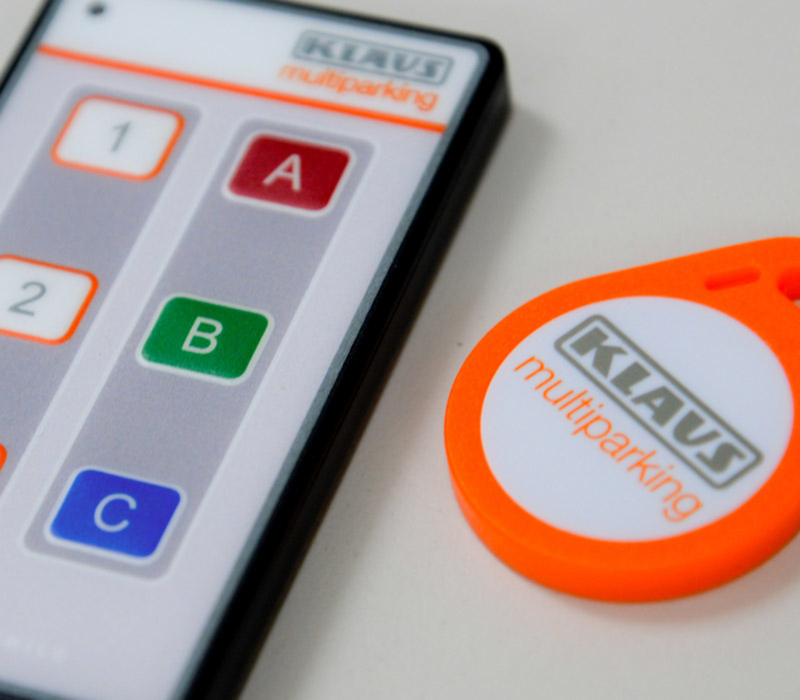 The stylish Maple Apartments maximised every square metre of space with car stacking technology from Klaus. 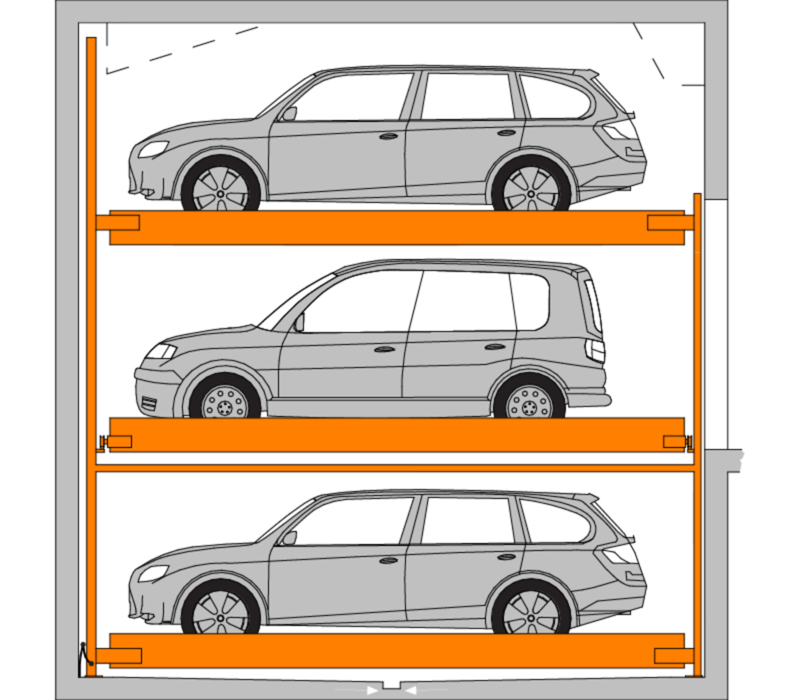 The TrendVario 4300 is a three-level system with horizontal and vertical shifting platforms. A pit is required. 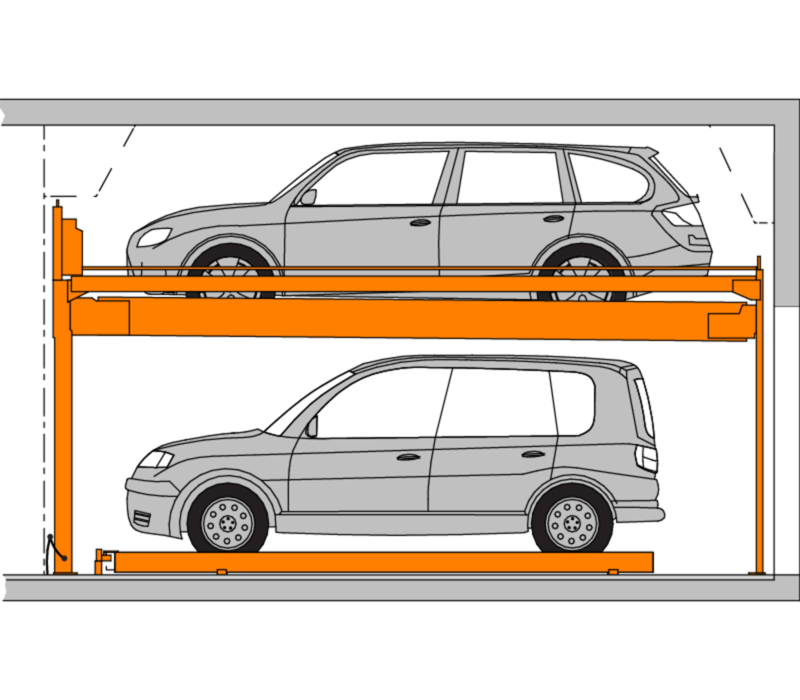 The two-level drive-through Trendvario 4000 can be combined with the Trendvario 4100, 4200, or 4300. Any TrendVario system with gates can be designed to be operated via remote control.